Kids love the flavor and fun gummy bear shapes. 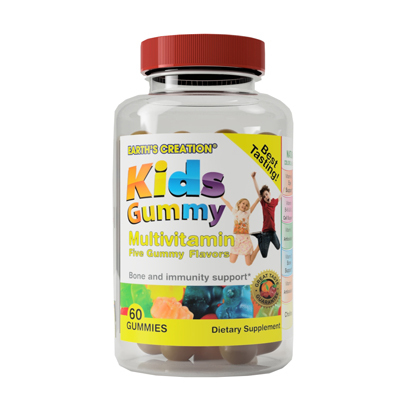 Our Kids Gummy Multivitamins® are perfect for children ages 2 to 12, which provide a multitude of essential nutrients. Children often do not get enough of the essential vitamins their bodies need daily, nor is it easy getting kids to get these essential vitamins daily either. What better way can we get this vitamin into their bodies though then using gummy bears. We created these delicious treats that are packed with essential vitamins and minerals because we know how hard it is to get kids to eat all their vegetables and fruits. This is the perfect alternative though to ensure that your kids are getting the sufficient amount of these vitamins and minerals daily to keep your child healthy and strong.